1. Natalie Portman in Black Swan: I know that I’ve been talking up this performance for months now, but no amount of praise does justice to this performance. As the fanatically driven ballerina in Black Swan, Portman offers an astonishing feat of dexterity and dramatic range. Portman’s complex spectacle might be too wild for the Academy’s taste; however, like Gloria Swanson’s Norma Desmond in Sunset Blvd or Bette Davis’s Margo Channing in All About Eve, Natalie Portman’s Nina Sayers will undoubtedly be a performance with which future moviegoers define the greatness of cinema. 2. Tracy Wright in Trigger: Saved the best for last. Truer words were never spoken for Tracy Wright’s final performance in Trigger. 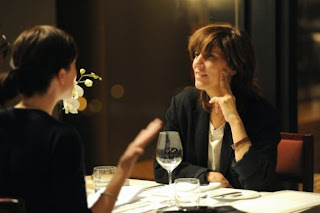 Wright is known mostly for small comedic roles in films like Last Night and Me, And You, And Everyone We Know, and her adept funny bone is in full force in her quick repartee with co-star Molly Parker during the early dinner scene of Trigger. As the film progresses, however, Wright builds a soulful portrait of an artist who has long faded from her prime – her monologue in the final act just about stopped my heart. 3. 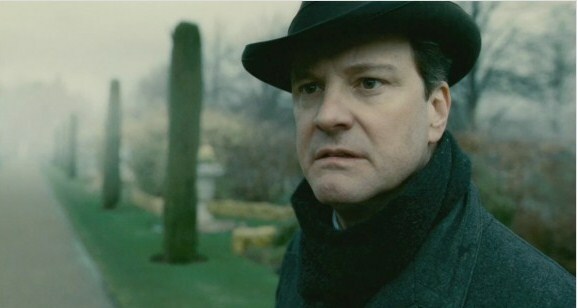 Colin Firth in The King’s Speech: With his work in The King’s Speech, Colin Firth may have the most expressive eyes in cinema. Whenever King George steps behind the microphone, the pained expression that engulfs his face is almost as difficult to endure as his stammered speech. Firth conveys Bertie’s anguish with such humility, however, so The King’s Speech is consistently eloquent – so much that Firth’s work in The King’s Speech even surpasses the greatness of his performance in last year’s A Single Man. 4. 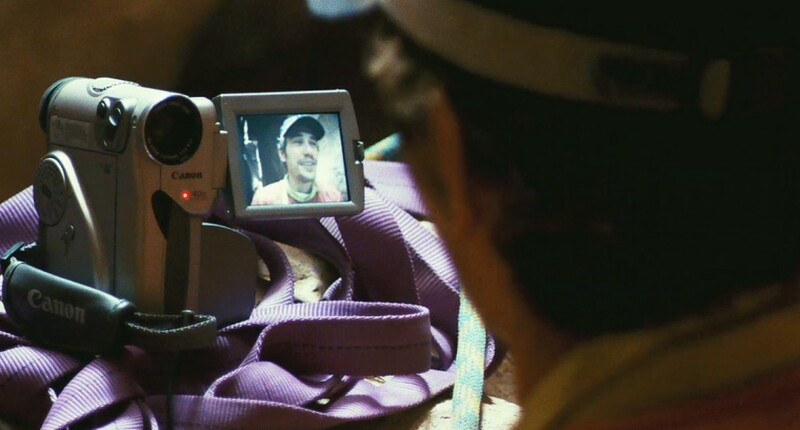 James Franco in 127 Hours: Like Tom Hanks in Cast Away, Franco exploits the opportunity of the one-man show and turns it into movie magic. It’s only too disappointing that his Oscar hosting duties may weaken his chances of walking away with the Best Actor trophy. He’s simply a marvel. 5. Jennifer Lawrence in Winter’s Bone: Lawrence easily gives the breakout performance of the year. She’s in virtually every frame of Winter’s Bone, and every moment of its harrowing and uplifting journey is due in large part to the strength of her performance. Jennifer Lawrence may be a young talent, but she commands the screen like a seasoned pro. 6. Sally Hawkins in Made in Dagenham: Sally Hawkins is a natural comedienne and one whose joyous inhabitations of her spirited characters are most infectious. With Made in Dagenham, Hawkins gets to flex her dramatic muscles far more than some previous roles have allowed her. 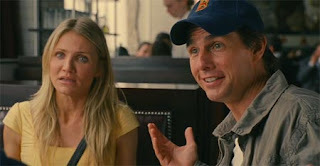 The equal parts tragic and comic make her Rita O’Grady a feisty heroine for whom you cheer long after the credits role. 7. 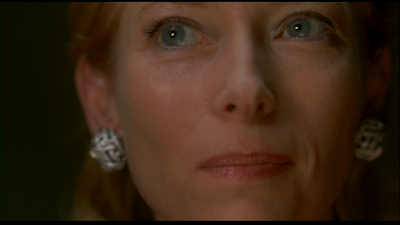 Tilda Swinton in I am Love: Tilda Swinton continually outdoes herself. For I am Love, Swinton learned to speak Italian inflected with a Russian accent, but that is hardly the most astonishing aspect of her performance. The small and subtle nuances with which Swinton grants her performance are as delicious as the dishes savoured by her Emma Recchi – the prawn scene alone will have you salivating. 9. Annette Bening & Julianne Moore in The Kids Are All Right: It would be wrong to discuss these performances separately. As wives Nic and Jules, Bening and Moore display two polar opposite acting strategies and combine for a Master’s class in performance. Bening gets the films biggest moment, and she exploits it to the fullest with her subdued, yet painfully clear devastation. Moore, conversely, glides through the film with a groovy waifiness that looks so natural it could go undetected. Each actress plays off the other quite nicely, which The Kids Are All Right a harmonious delight. 10. 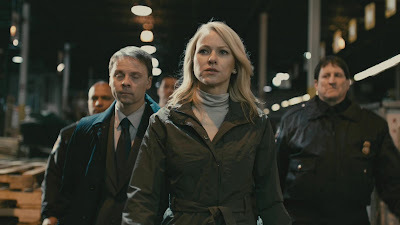 Naomi Watts in Fair Game: Watts is simply a powerhouse in Fair Game. She stealthily plays Valerie Plame as cool and collected at the beginning of the story, but when she erupts later on, her character is highly unreadable: is it genuine emotion or just another cover? Watts’s unrelenting conviction to the true story of Valerie Plame is truly remarkable. 1. Jacki Weaver in Animal Kingdom: Jacki Weaver’s deceptive Janine may be the meanest grandma in screen history. She seems so sweet at first, but then Weaver slowly reveals her as ruthless, cunning, and, frankly, disturbed. Janine, however, is anything but unlikable – the more devilish Weaver becomes, the more one relishes her performance. Janine is surely to be remembered as one of the all-time best baddies. 2. Marion Cotillard in Inception: As Mal, femme fatale, Marion is in my dreams. Cotillard’s performance as Mal, Leonardo DiCaprio’s volatile wife in Inception, is the standout of the film’s strong ensemble. Cotillard embodies Mal with such fiery passion that her presence lingers long after she’s offscreen. 3. 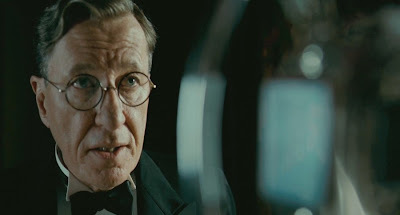 Geoffrey Rush in The King’s Speech: In The King’s Speech, Geoffrey Rush demonstrates that only a skilled actor can go over the top without making it seem like too much. A perfect counterpart to Colin Firth’s more subdued performance, Rush offers a dazzling range of confident clowning and dignified drama. 4. Barbara Hershey in Black Swan: Like Jacki Weaver’s work in Animal Kingdom, Barbara Heshey’s performance in Black Swan suggests that crazy mothers offer the most memorable character roles. As Nina’s mother Erica, Hershey is a fanatical smother-mother, and her off-kilter obsessiveness is a laudable feat of unnerving horror. 5. 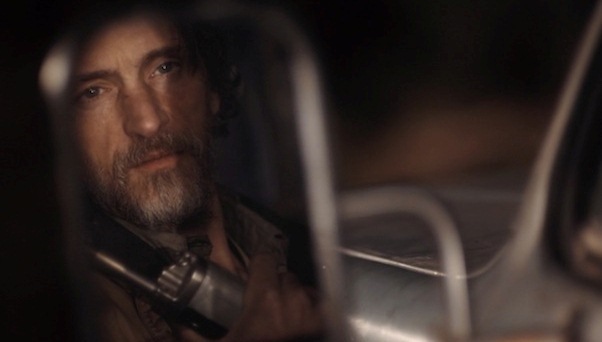 John Hawkes in Winter’s Bone: Another entry in this year’s trend of mesmerizingly cruel family members is Teardrop, played by John Hawkes. Teardrop plays uncle to Ree (Jennifer Lawrence) and he has a cold, violent way of helping his niece. Hawkes is most intimidating as Teardrop, and his steely tenacity chilled me to the bone. The scene in which Hawkes slowly fondles a shotgun and speculates to Ree that their time has come is among the most suspenseful moments of the year. 6. 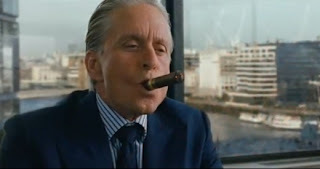 Michael Douglas in Wall Street: Money Never Sleeps: In his second time around as Gordon Gekko, Douglas is just as good as playing the suave slimeball as he was twenty years ago. It’s unfortunate that Oliver Stone’s sequel doesn’t focus primarily on the Wall Street snake, if for no other reason than because Douglas is such a treat to watch. 7. 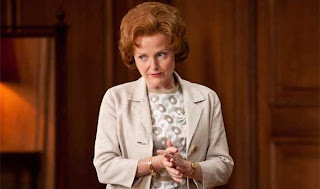 Miranda Richardson in Made in Dagenham: When I saw Made in Dagenham at TIFF, I was sure that I was witnessing Oscar history. Not once, but twice during the screening did the crowd erupt into thunderous applause and cheers for Miranda Richardson’s performance. Despite her meagre screen time, Richardson packs a wallop: She squeezes more acting into two scenes than most actors do in two hours. 8. Mark Ruffalo in The Kids Are All Right: Mark Ruffalo is delightfully awkward as Paul, the sperm donor/biological father of Nic and Jules’ two kids in The Kids Are All Right. With his earnest enthusiasm and radiant pride, Paul could give Erica and Janine a lesson or two on how to be a cool parent. 9. 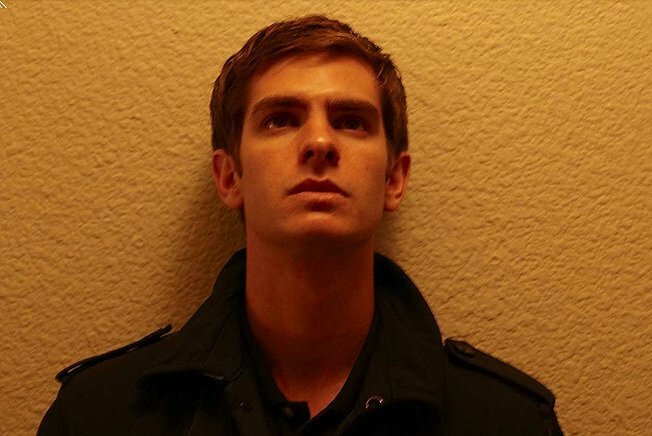 Andrew Garfield in The Social Network: It took guts to play this part. The only character in The Social Network who is even the slightest bit accessible is Garfield’s Eduardo Saverin. Garfield endows his character with the pathos and dramatic fervour that his performance looks as well-tailored as one of Eduardo’s impeccable suits. 10. Rebecca Hall and Amanda Peet in Please Give: Hall is a marvel as Rebecca. Her passive demeanour and quiet resilience is a perfect complement to the laudable bitchiness by a scene-stealing Amanda Peet. Peet plays Rebecca’s older sister Mary, who masks her insecurity with brash talk and drunken recklessness. Like Bening and Moore in The Kids Are All Right, the onscreen synergy between Hall and Peet makes Please Give a delight from start to finish. Coming soon: The best movies of the year!